Your intuition wants you to thrive. Once you realize that you have intuition, and that you can make it work for you, you can apply it in every area of your life. All you have to do is decide that you’re going to start using it. That’s the first step. Then, you have to take action on the guidance your intuition gives you. The more you listen to your intuition, the more it will flow. 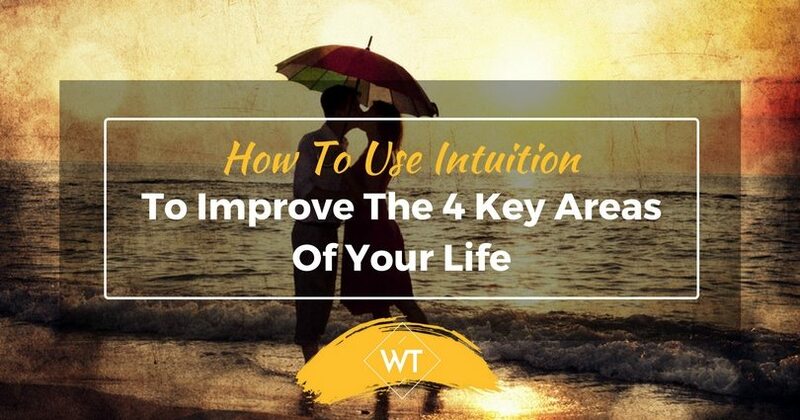 Here are 4 major areas of life that most people are interested in receiving guidance and want to know how to use intuition in achieving it. Many people have problems in the love department, whether it’s that they can’t seem to find the right person, or that the same things keep happening over and over again, either with the same person, or with different potential romantic interests. If you feel like you could use some extra guidance, ask your intuition to step forward and help you to find your soul mate, or to resolve any current love-related issues you have. Things can get pretty emotional when it comes to love, so you need to make sure you set your feelings aside, and listen to the calm, quiet guidance your intuition will give you. And then act upon it! Your intuition can give you incredible insight into how you interact with the people in your life. 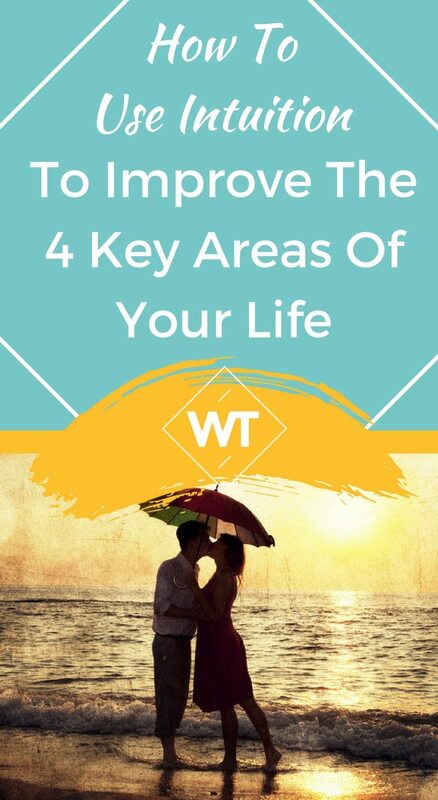 You can use it to learn how to work more easily with people, to understand how and why some people act certain ways, and to figure out how you can be the wisest, calmest, most loving version of yourself when dealing with troublesome relationships. Your intuition will help you decide whether to keep trying to work things out with certain people, or to let go with love and grace. When tuning into your intuitive guidance, ask for assistance that will provide the best possible outcome for the highest good of all concerned. When it comes to your health, nothing can help you more than your intuition. Your intuition is directly connected to and intertwined with your physical body, and can give you more trustworthy guidance than your own doctor. In fact, your intuition can help you choose the best healthcare practitioner. Listen to your intuition, and ask it what your body needs. Let your intuition guide you to choose the healthiest foods and supplements, the optimal form of exercise, and the most reliable way to connect with your body so that you can have optimal health. If you’re frightened about illness, go into a quiet, meditative state, relax your body one part at a time, and let your intuition show you pictures of what is ailing you, and how you can heal it. Many people have so many fears around money – how to make it, how not to lose it – that they don’t allow their intuition to step in and help them to thrive. The intuition doesn’t do well around fear. In fact, fear actually shuts intuition down. In order to let your intuition help you with money, you first have to release the need for everything to be exactly how you want it to be. You must also stop worrying that you will never be OK. Breathe deeply, and trust that you have an internal guidance system looking out for you that will help you ensure that not only will you be OK, you will thrive. And then make certain that when it comes to your finances, you will not make any sudden or rash decisions. Ask your intuition to help you, and expect it to help, and it will. Your intuition is nothing short of miraculous. You just need to know how to use intuition to have a better life. There are no right or wrong answers when it comes to intuition, either, so if and when an intuitive insight comes to you that seems different than what your rational or analytical mind would think, just be patient, relax, and ask for more guidance. Sometimes the path isn’t always straight and clear – you have to trust your intuition, and know that it is always leading you in the best direction, even if it takes a while for you to see it clearly. Feel, see and hear your intuition. Just take it step by step, and enjoy the process.